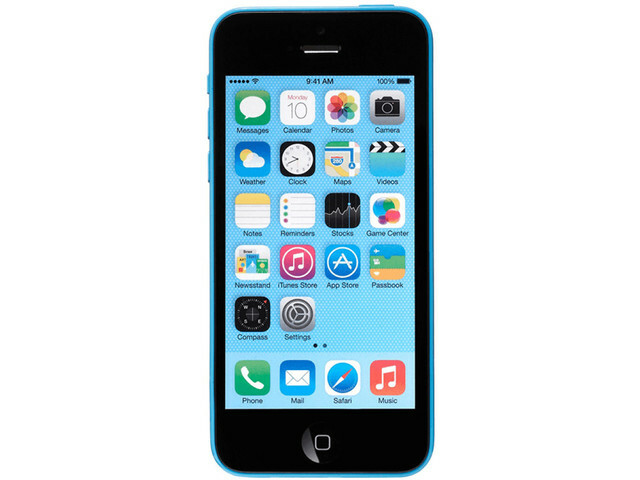 The iPhone 5c is Apple’s budget iPhone release. Despite the price being lower than the main line of iPhone, the performance is still very high. It packs an 8mp camera with face detection and a full 1080p 30fps video mode. The 4-inch screen is the most common iPhone screen size and the battery lasts for a day under normal usage. The 5c boasts a very lightweight design due to it’s plastic casing and it is available in Pink, Yellow, Green, Blue, or White.